Patients expect more attention from their neighborhood dentist, and that’s exactly what they get from Mission Terrace Dental. Our San Francisco dental office has been keeping patients’ teeth strong and healthy for more than 40 years. 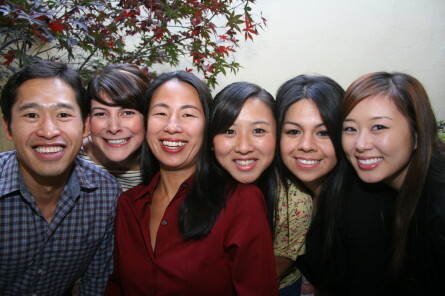 Dr. Phyllis Chen has practiced in the San Francisco dental office for over ten years and has immediately focused on creating a unique, relaxing environment for patients in the neighborhood. 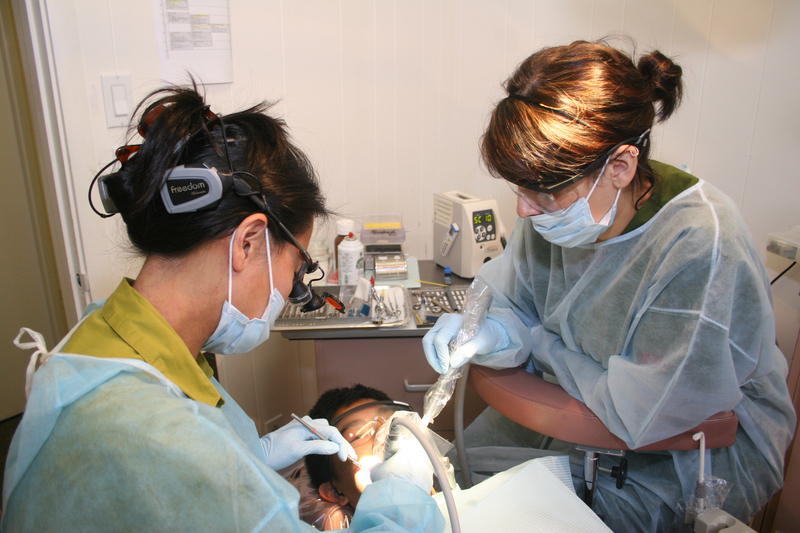 We specialize in worry-free and pain-free dentistry and work to make your experience relaxing, and even enjoyable! All patients receive headphones to listen to music during their appointment. Colorful mosaics brighten our exam rooms, beautiful paintings from local artists dot the walls, and our X-ray room features an antique barber chair, a staple of dental offices from yesteryear. 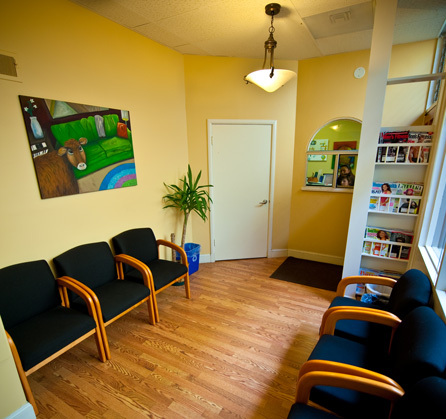 Patients often describe our San Francisco dentist office as “quaint” – and they’re continuously amazed that we remember their names. We also welcome children to play in our toy-filled front room while their parents are receiving care; we’ll keep an eye on them for you! 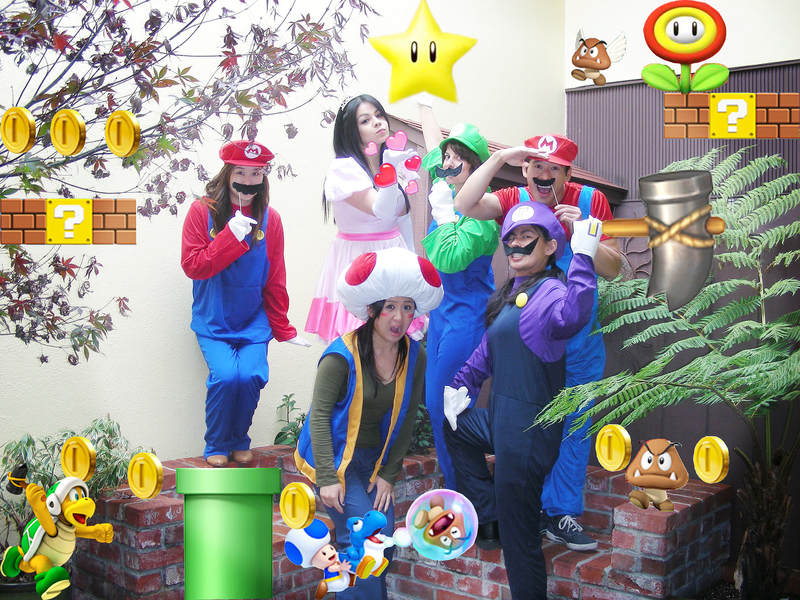 We like to have fun as an office, and we especially like to involve our patients. Help us judge our annual pumpkin-carving contest and enjoy our holiday decorations every year.